For those times when a visual sign is all that is required we can customize almost any lighting configuration and design to suit the looks and style of your vehicle. If you don't see what you need just ask. 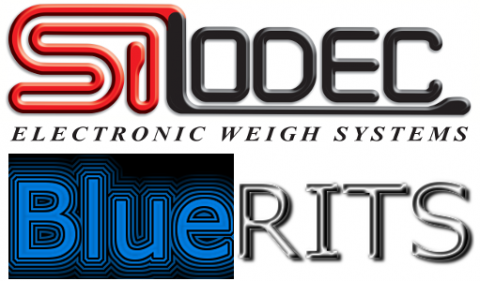 BlueRITS was developed by SI Lodec as a new and innovative way to monitor the weight on the vehicle remotely. Whether it is the forklift driver, the loader driver or even the driver in the harvester alongside. 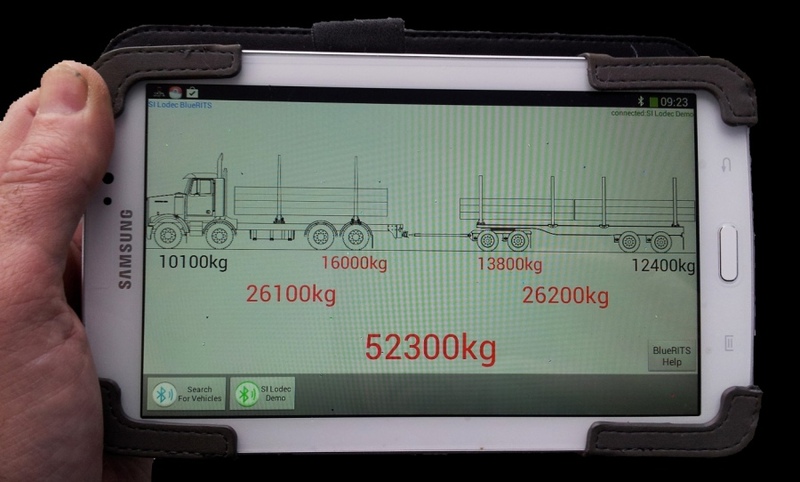 Our powerful BlueRITS module allows everyone to know what is happening and maximise your load - without going over the limit! And you can do it all on an Android Tablet or recent model Androiud Smart-phone! Since day one we have been dedicated to sourcing and manufacturing product to meet our customers' requirements. We bring you New Zealand's best systems, accompanied by unsurpassed knowledge and support. Please call us to discuss your needs. We are here to provide the solution you are looking for. © 2014 SI Lodec. All rights reserved.